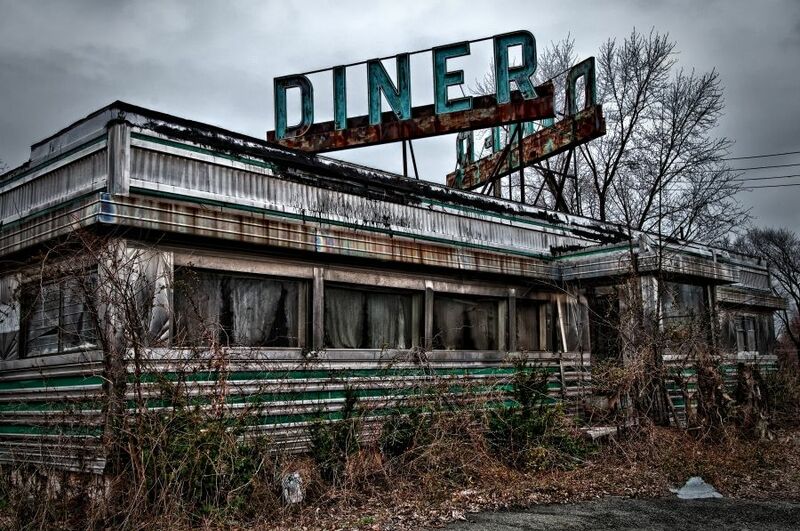 Previous Pics are what the Diner looks like from the OUTSIDE. 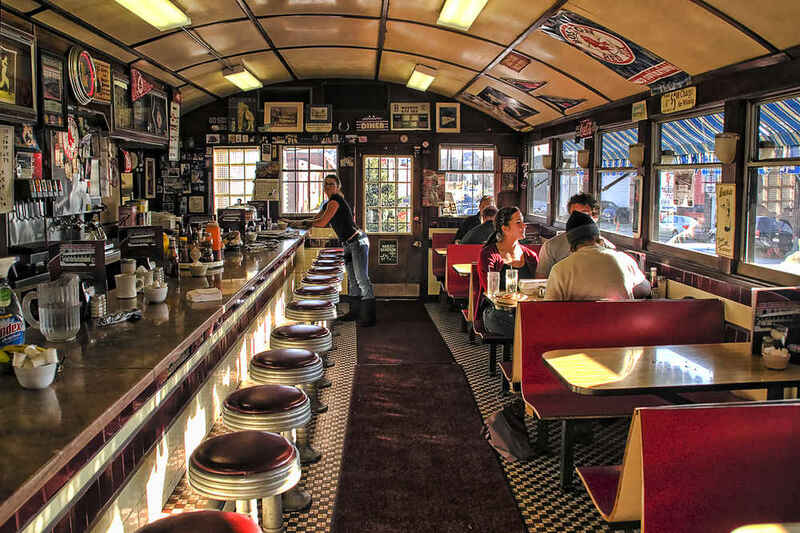 Here is what the Diner looks like from the INSIDE. Never judge a book by its cover! I will start work on the Menu. 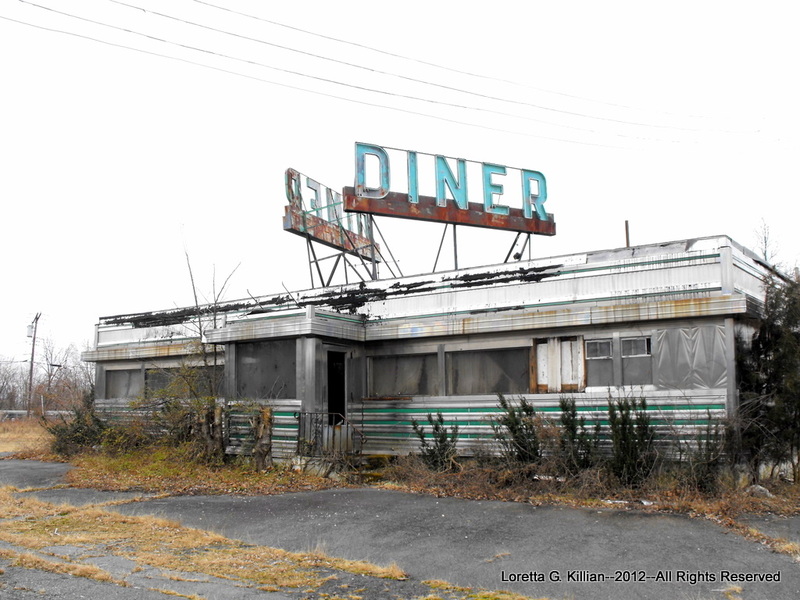 Previous Pics are what the Diner looks like from the OUTSIDE. Here is what the Diner looks like from the INSIDE. Jack Nicholson seated in the Diner being filmed by Stanley Kubrick. I don't remember that scene. I'll have to watch the movie again if I can find it for free. Howz the food at the Spa? 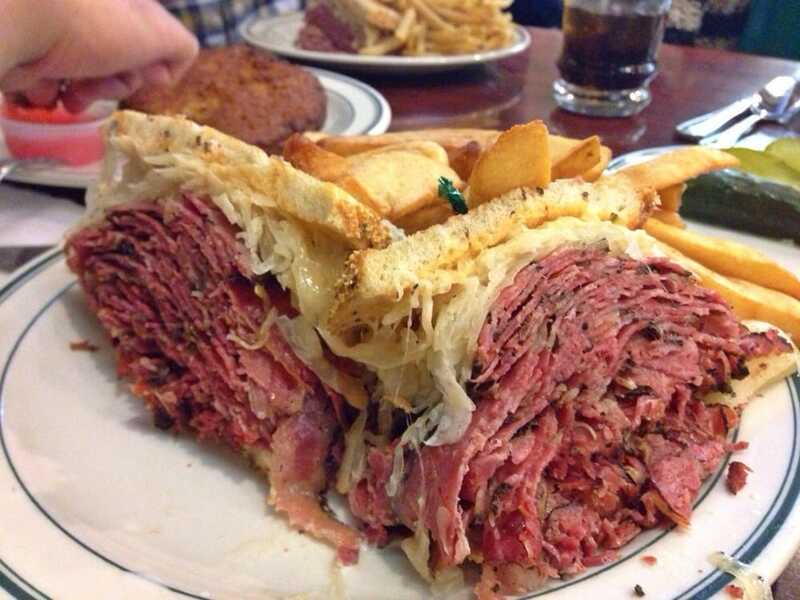 After a breakfast and a lunch like those, I think we should just drink for dinner. Sounds like a plan! 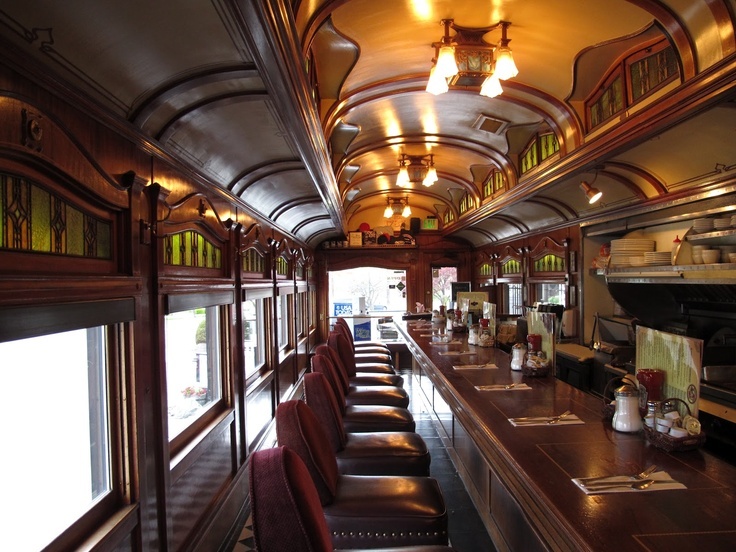 Grab a seat at the Diner Bar. We'll eat light for Breakfast & Lunch 2moro and save room for a big Dinner!